Paying bills takes time, whether it’s queuing, hopping around to multiple offices, or jumping between apps. And then we need to hunt around for customer account details, enter in card numbers, or reload a wallet balance. Paying your bills could be much simpler — and could save you a lot of time. 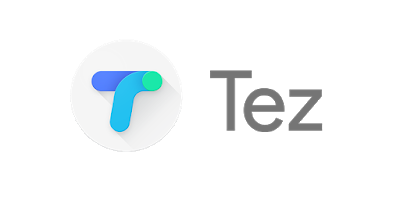 So today, Tez is adding a specially designed experience that lets you pay your bills in seconds, not minutes. Adding a new biller is a breeze, and you only have to do it once. Just tap on New Payment and then Pay your bills. You’ll see a list of billers supported on Tez across locations. You can also search for them by name. Once you’ve located your biller, enter the number associated with your account to link it to Tez and give it an easy name to remember.